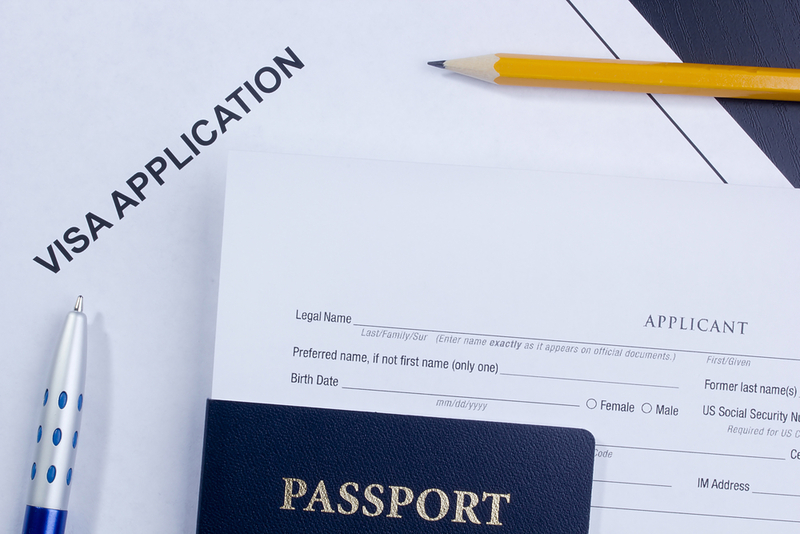 Zavala Immigration Lawyer > immigration > What Important Facts Should You Know About Visas? Scheduling a consultation with an immigration attorney should be your first plan and line of attack when you have a complicated immigration issue. Consulting with a lawyer now might be the only way for you to avoid serious consequences or an administrative mess. If your visa has expired, the first thing you need to do is contact a knowledgeable immigration lawyer. Your lawyer will sit down with you and review your specific situation and then help recommend a course of action to pursue. Time is essential when it comes to an expired visa, so no further delay should be added to your case. Consult with a lawyer immediately. If you are currently in the United States on a temporary visa and wish to obtain a permanent one, this is a difficult process and one that comes with no guarantees. While it is possible to switch from a temporary visa to a permanent one, the process required varies from one person to another and this is why you need to involve an attorney sooner rather than later. The questions associated with transferring from a temporary to a permanent visa can only be answered by an experienced immigration lawyer and one who will take the time to review your case and status and help you develop a course of action. There are many different types of visas available to foreign nationals who wish to permanently immigrate to the United States, such as a work visa, a family visa or a fiancé visa. Your immigration lawyer can help explain to you the differences between these different types of visas and what you need to do in order to initiate the process. The best possible way to avoid challenges and problems in your visa application or approval process is to work directly with a lawyer who has helped many other families in a similar situation.